What feminism stands for today, and where it's headed. 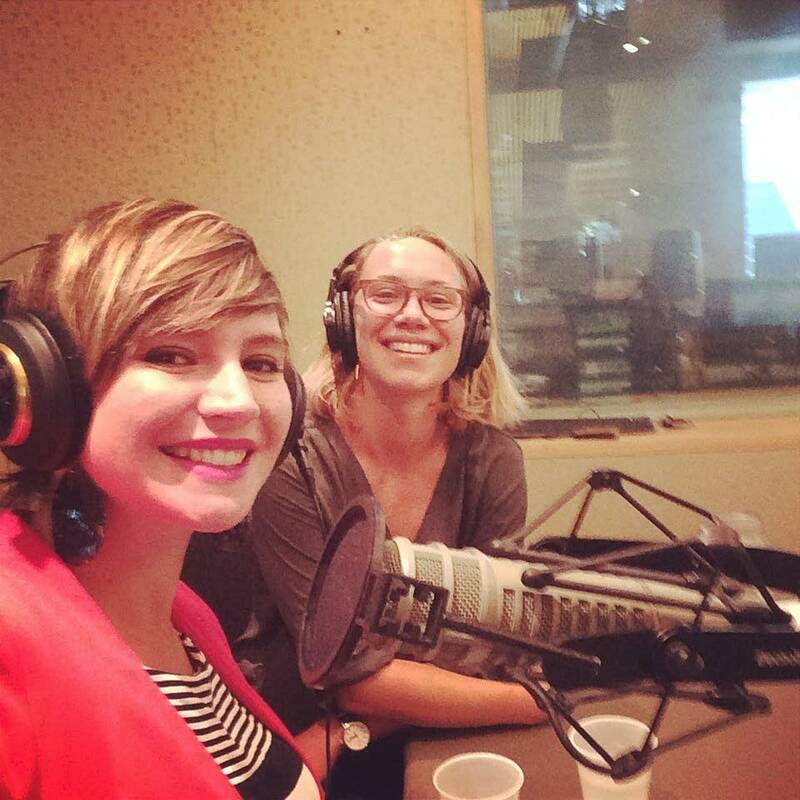 Host Maddy Mahon goes one-on-one with Jamie Millard, co-founder of Paper Darts, co-executive director of Pollen, board chair for the Young Non-Profit Professional Network, and feminist. They'll talk about why feminism-phobia exists among some women, what feminism means for millennials today, and what its concerns will be in the future.